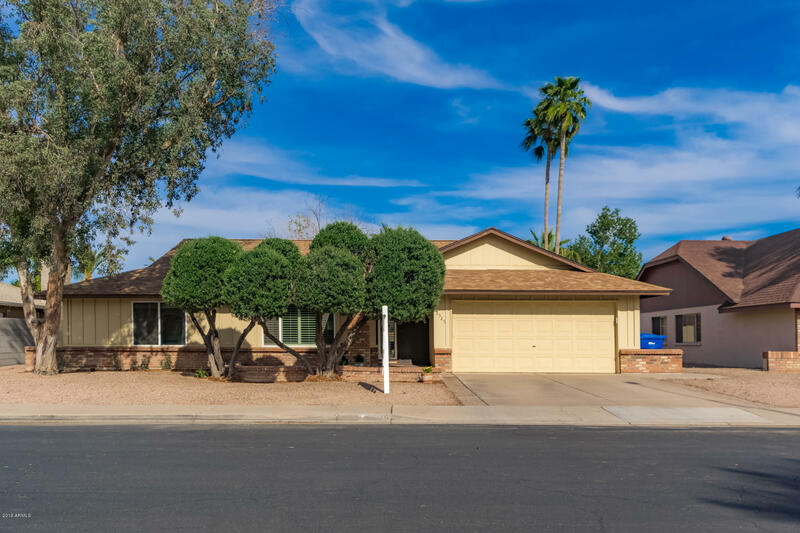 All DOBSON WOODS homes currently listed for sale in Mesa as of 04/18/2019 are shown below. You can change the search criteria at any time by pressing the 'Change Search' button below. "Beautiful 3 bedroom, 2 bath home with updated pebble tec pool & No HOA, nestled in Dobson Woods subdivision near shopping, schools, 60 freeway, MCC, Banner Desert & more! Featuring a 2 car garage, vaulted ceilings, dual paned windows (2012), new roof (2012), spacious dining and living area, neutral paint throughout and newer tile flooring. The elegant kitchen is equipped with ample cabinets and counter space, as well as a charming island complete with a breakfast bar, overlooking the grassy ba"